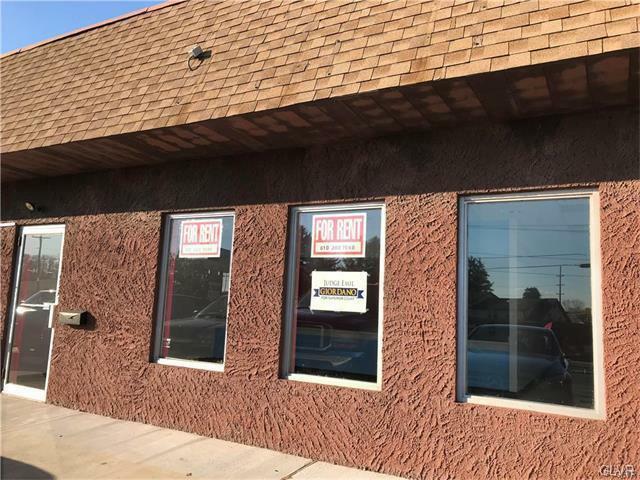 Located in the very active Egypt Mall Center with easy access from PA route 329, Plenty of Lighted parking and signage. Interior has Updated lighting and HVAC. Previouly occupied by Jewelry store. Unit has an open floor plan. 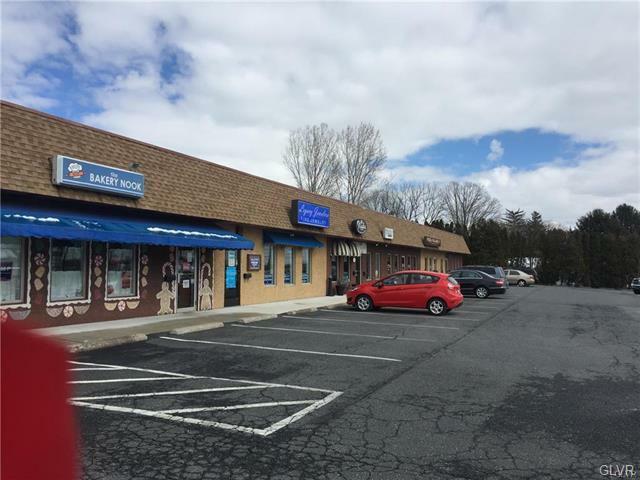 Located next to highly popular Pizza Village, Bakery Nook and expanded Hair Salon and flooring retailer. Many possible uses, join these other successful retailers. Listing provided courtesy of Real Estate Of America.